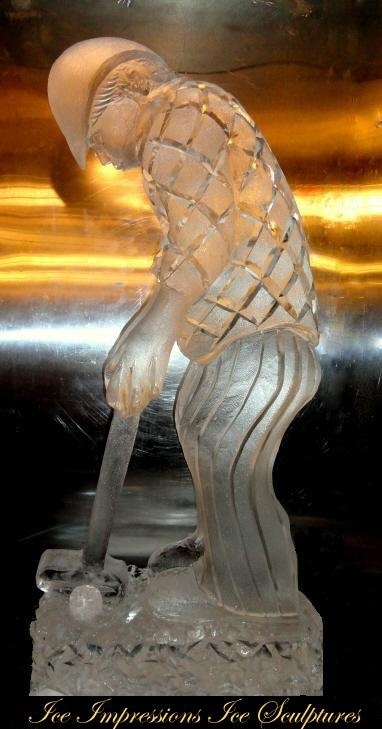 When it comes to art we tend to think in terms of art that lasts for a long time if not forever. 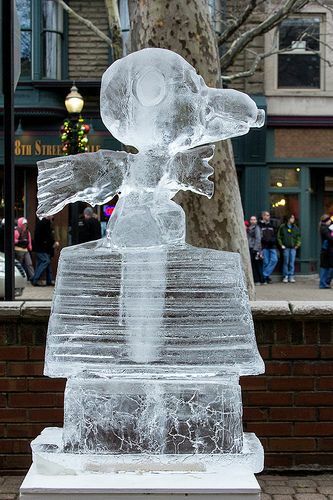 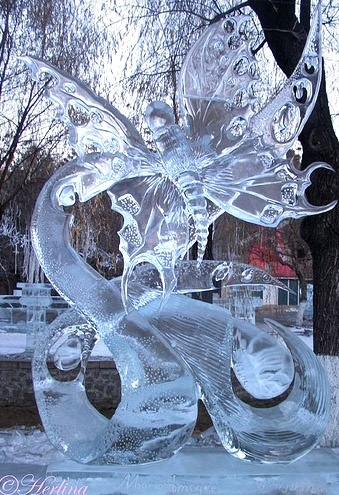 However all art forms are not like that and ice sculptures come under that category. 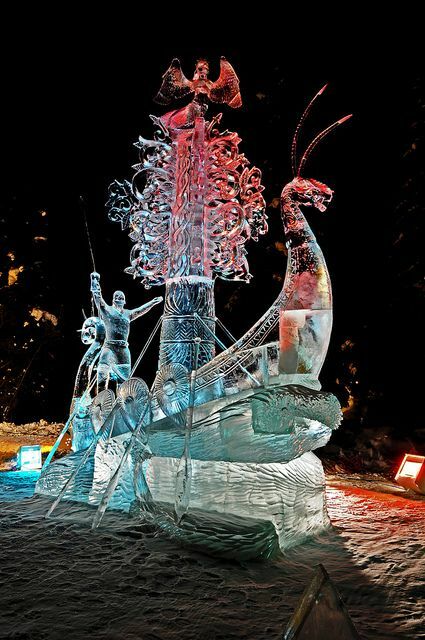 They do not have a long life like many other art forms, but this does not take away from the effort and talents that go into making one or the fact that they are undeniably beautiful. 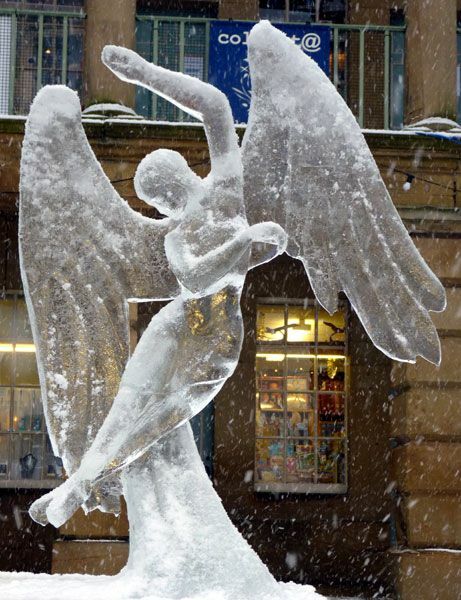 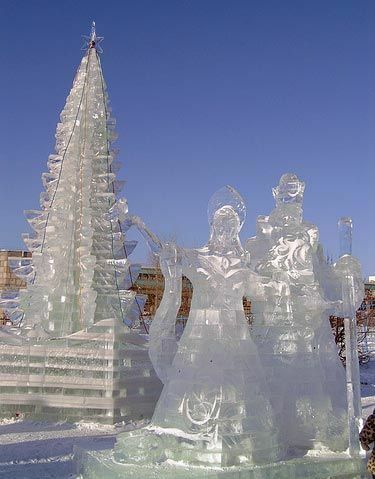 When you look at the most famous sculptures from across the globe, you really wonder at what inspired the artist to create this piece of work, while this may not exactly be the case with ice sculptures, you will think about all the work that has gone into it. 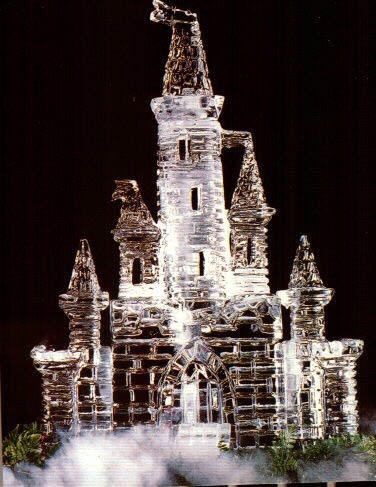 It is more on the lines of the work that goes into the mini sculptures to keep you inspired or the way you feel when you look at gorgeous butter sculptures. 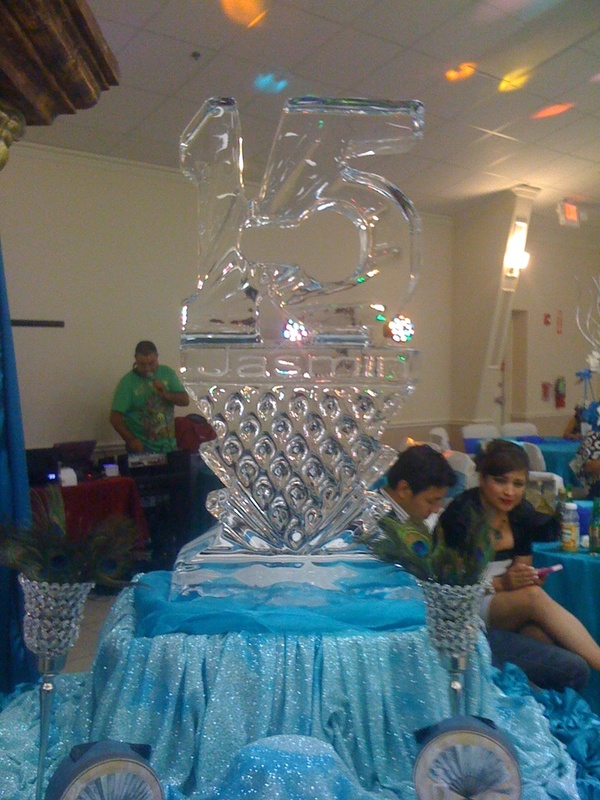 The thing is today, ice sculptures have evolved quite a bit from the simple swan like figure a chef would hack out of ice and use to keep the food fresh at a buffet or as a charming center piece. 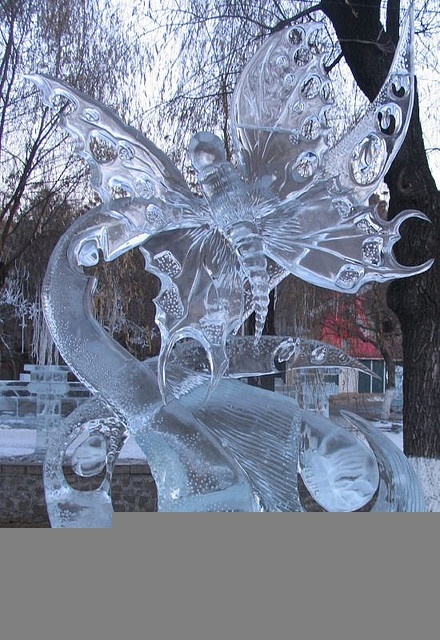 In fact ice sculptures are used for many purposes and created more intricately to follow the theme for which they are being created. 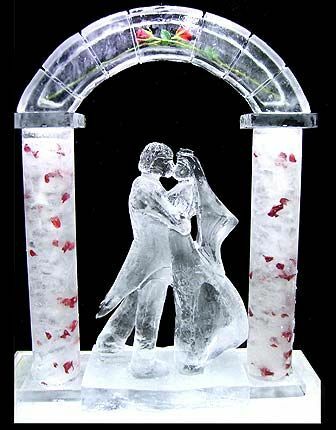 Use of ice sculptures to make wedding like events special: Today many a elegant wedding becomes even more special with the addition of a specially ordered and made ice sculpture. 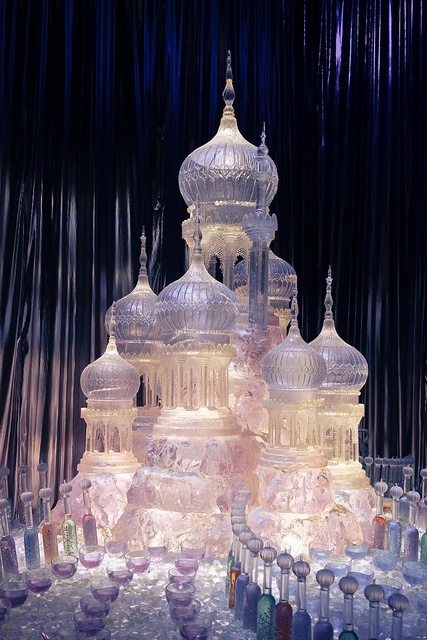 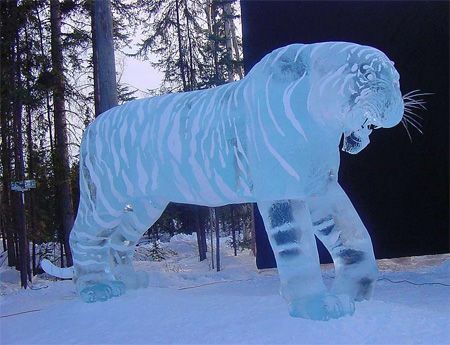 In fact it would not be wrong to say that a unique ice sculpture can become somewhat of a conversation piece for any occasion. 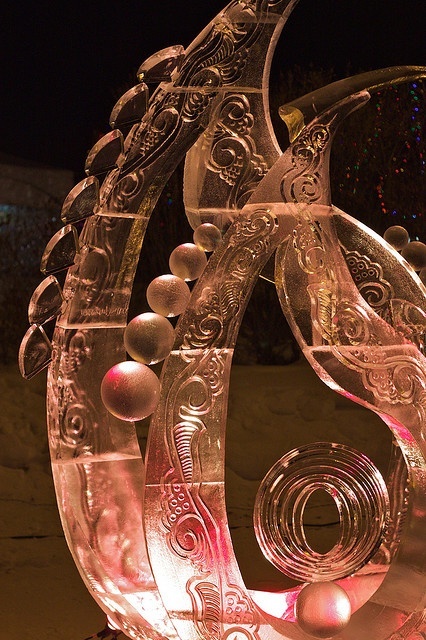 Ice sculpture brand logos: Even corporate have seen the merits of using ice sculptures to display their brand logos in a unique fashion. 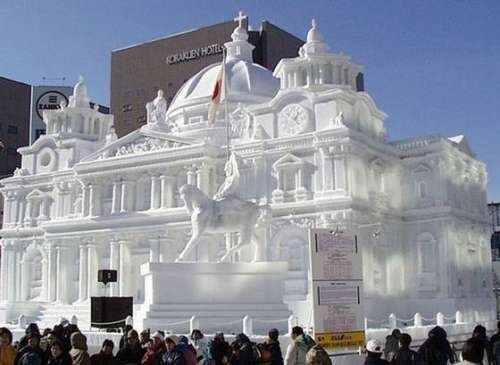 It does make more of an impact this way and adds a touch of class to the whole thing. 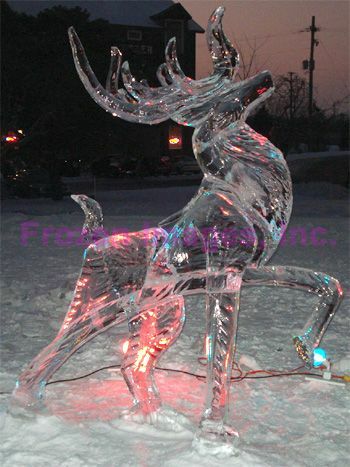 Ice sculptures for holidays: When you are having a special holiday at home with a gathering of people, it is a good idea to have an ice sculpture to add a special touch to the gathering. 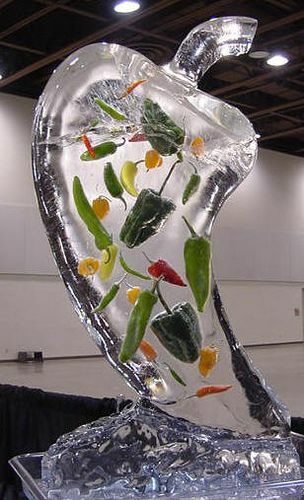 Dinner party center pieces: In case you are going for a posh dinner party and are thinking of flowers to be used as the centerpieces, you can go with ice sculptures for a change. 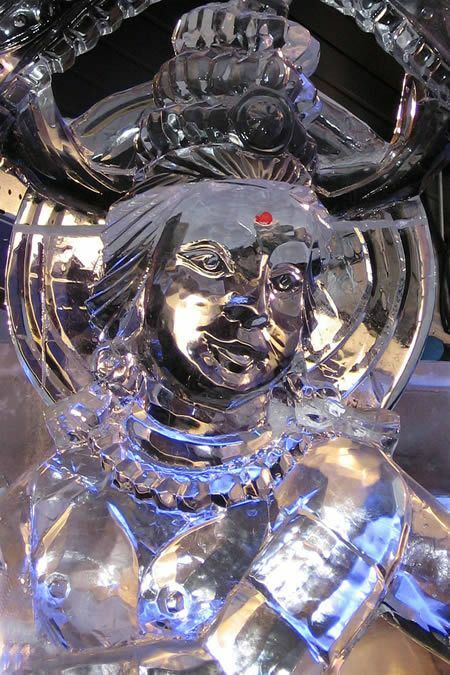 They do look amazing and add pizzazz to the whole do. 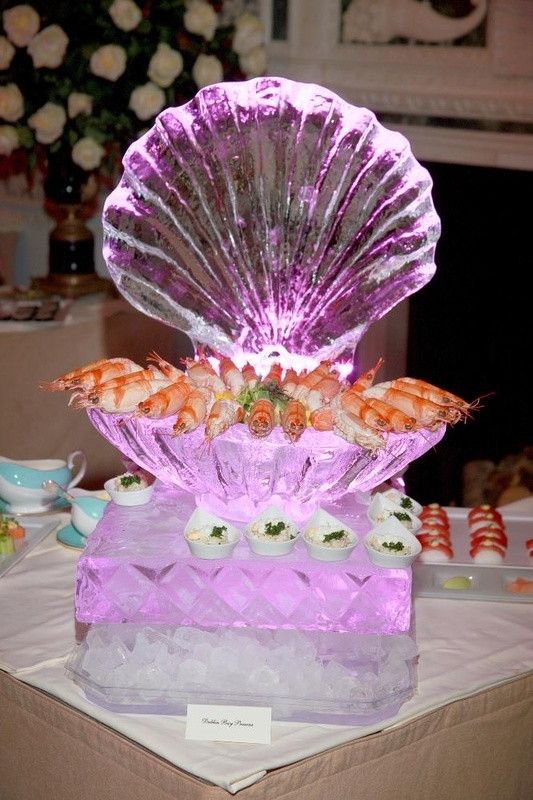 Display of food: Ice is not only a way of keeping certain types of foods fresh, it can also be used effectively in the form of a sculpture to do double duty to add beauty and elegance to the display. 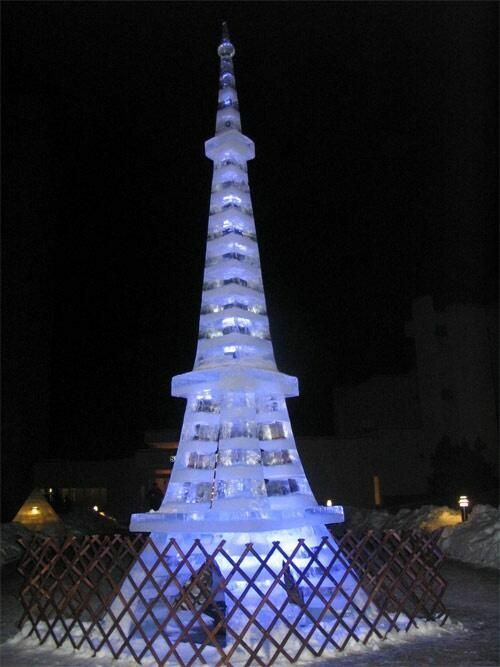 Ice Bars: This can be in the form of a lovely fountain that will have your guests looking at it adoringly. 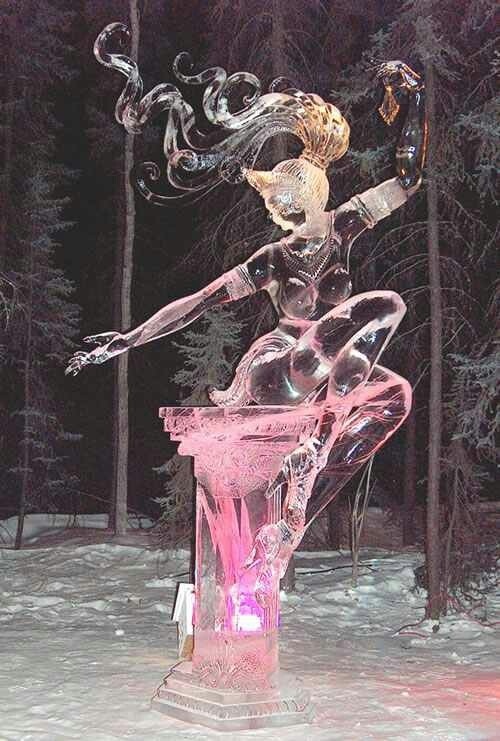 You would be surprised at how many choices there are when it comes to this option. 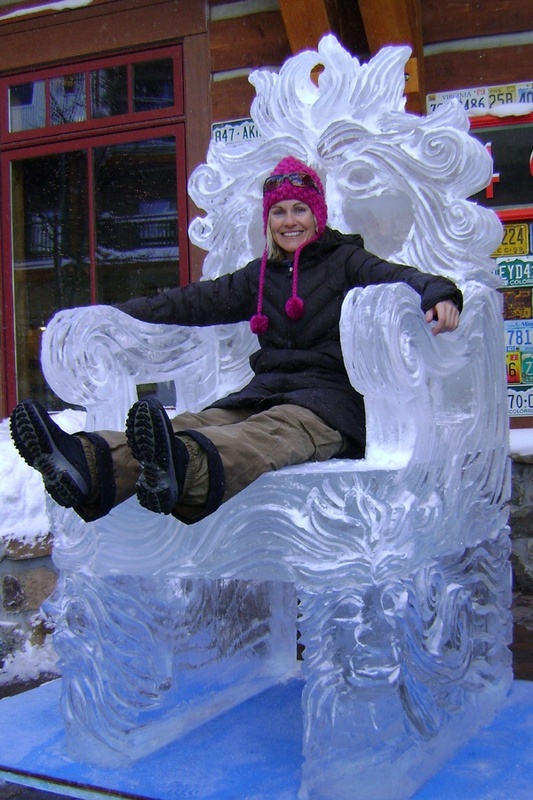 Ice Lounges: Another way to go is by adding some form of ice sculpture in the lounge for any special event. 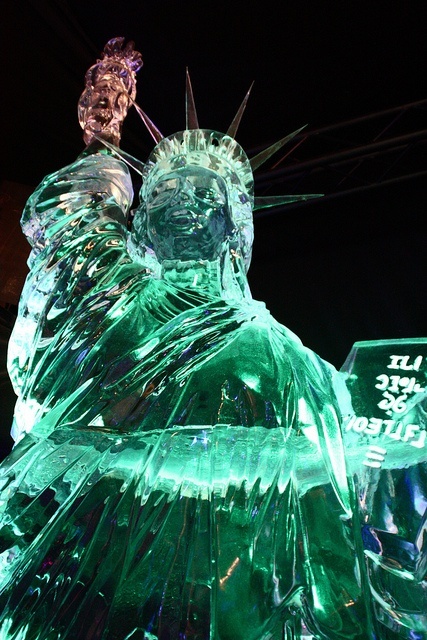 The one thing that you have to ensure that the temperature is moderated to keep the ice sculpture intact. 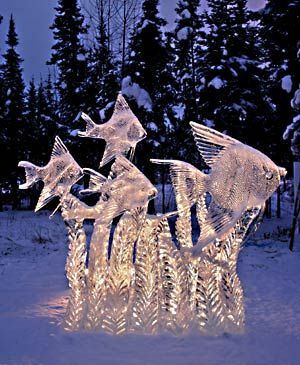 Winter festivals: Often you will see that ice sculptures can make very apt pieces to be added to any winter festival that you are having. 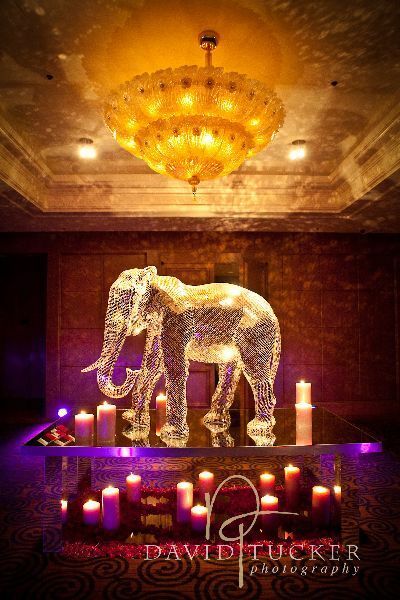 It is not only in keeping with the theme of the whole festival but also adds a touch of elegance that can make things memorable. 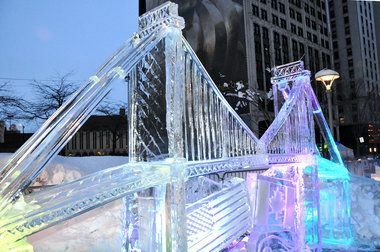 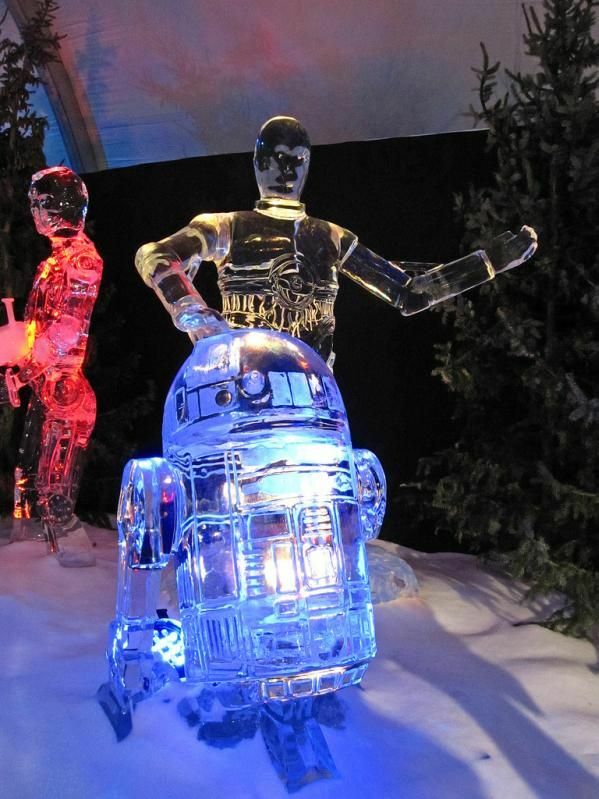 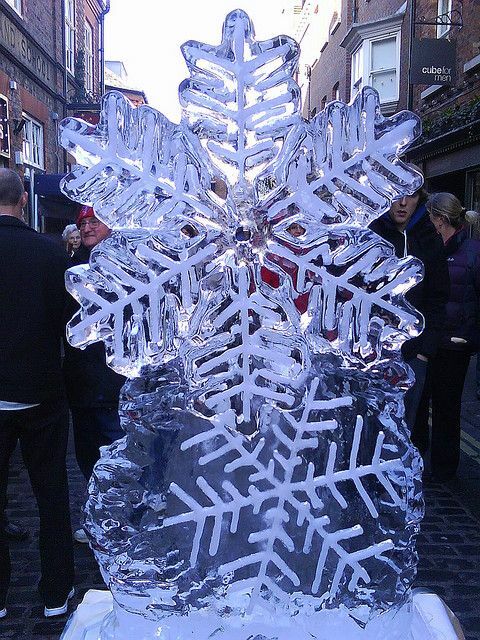 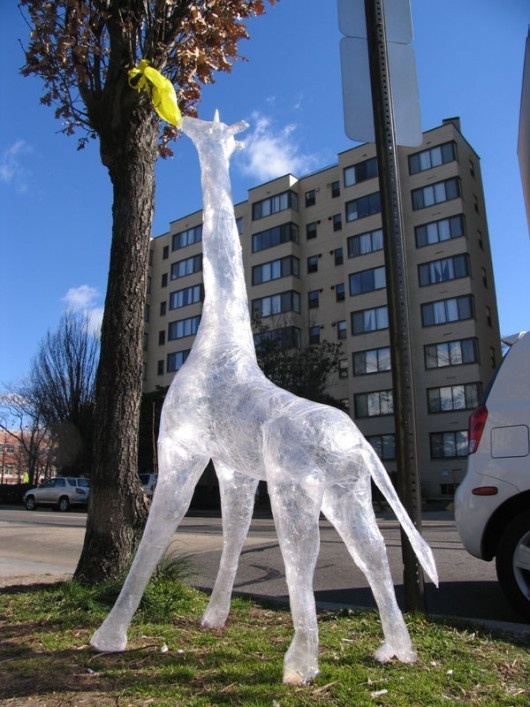 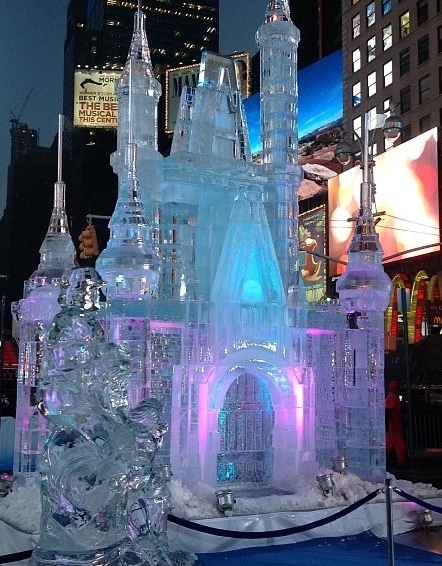 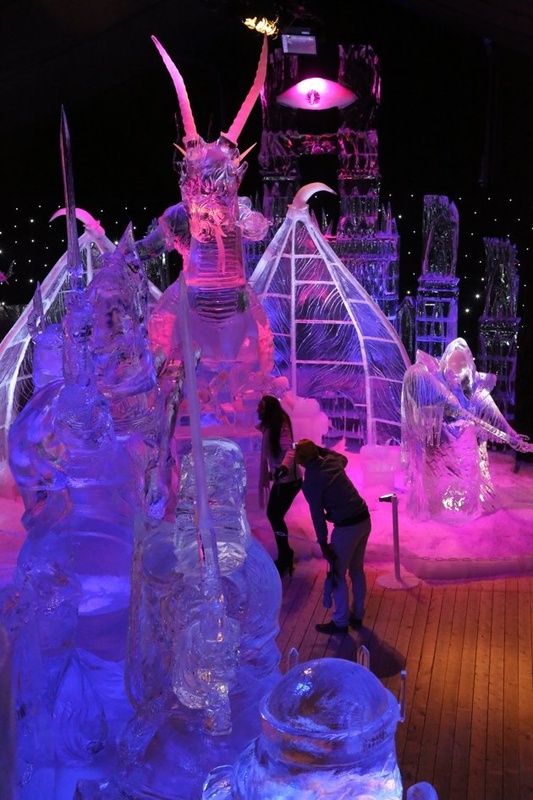 As you can see there are many uses for ice sculptures and they are good way to create an impact on any special event. 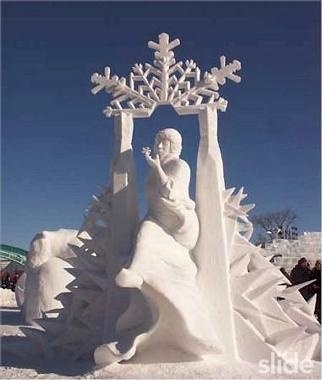 It adds to the whole gathering and brings people together in admiration and awe.